Alpine Wineries Pvt. 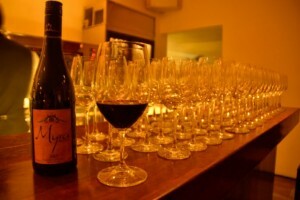 Ltd is located in Mysore and offers a range of white and red wines. 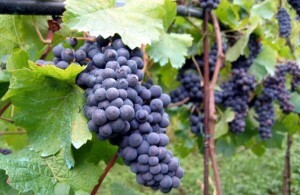 Read on to know more about wine tourism and how to reach this vineyard in Mysore. Yaana Wines, a premium wine brand from Indian Ambience Vineyards, has a range of wine in offer. Read on to know more about the wine making process and range of wines on offer from the brand. Elite Vintage Winery India Pvt. Ltd in Mudhol, Bagalkot produces a range of wine. They source grapes from their own plantation at Krishna Valley. Read on to know more about this vineyard in Karnataka. Myra Vineyards has been awarded the gold medal at the Indian Wine Consumer’s Choice Awards (IWCCA) 2012 for one of its most popular wines. Read on to know more about this Vineyard in Bangalore. Hampi Heritage Vineyards is one of the leading wine makers of Karnataka. The Vineyard is located in Bijapur and has variety of wines in offer for the customers.